Since the closure of Daneshouse Medical Centre on the 22 August 2018, GP services have continued to be provided to patients who are registered with Daneshouse from Colne Road Surgery, 36 Colne Road, Burnley. 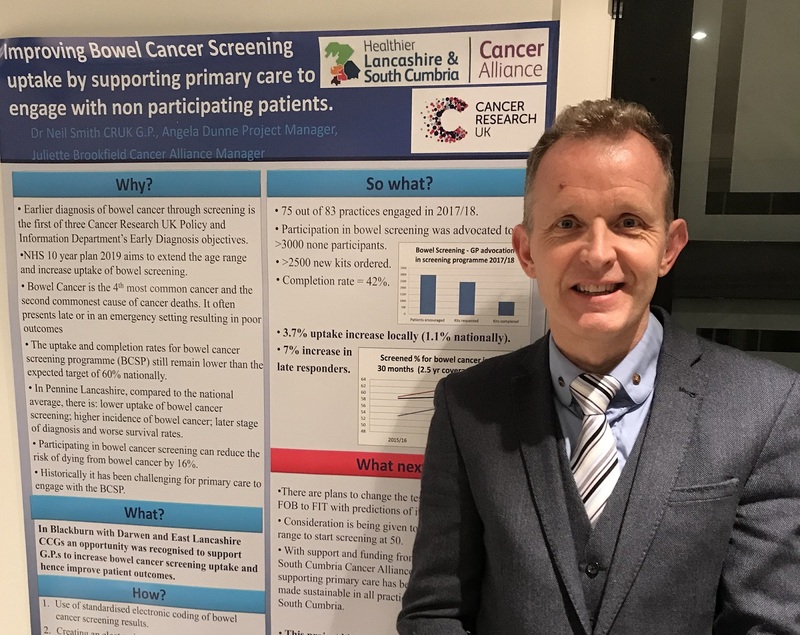 A local project to improve bowel cancer screening uptake in patients in Pennine Lancashire has been given the top award at a prestigious Cancer Research UK (CRUK) Conference. 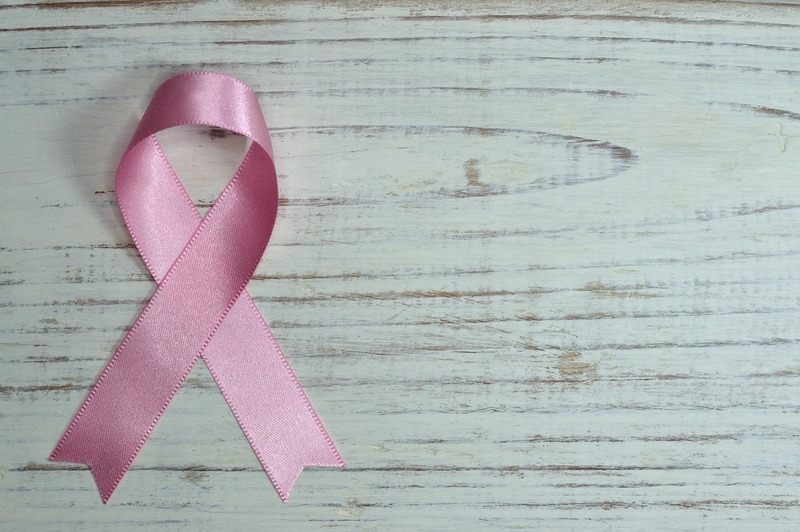 To show support for Ovarian Cancer Awareness Month (1–31 March), doctors at NHS Blackburn with Darwen and NHS East Lancashire Clinical Commissioning Groups (CCGs) are encouraging women to familiarise themselves with the key symptoms. The CCG has been working in close collaboration with Lancashire BME Network and local community researchers to seek the views of patients registered with Daneshouse Medical Practice.